« Everlasting Chimes In The Wind Become A 9/11 Memorial In Pa.
Geez, it’s been a year since the huge data breach at Equifax and, Security InfoWatch advises, there’s been little learned and applied from that computer hacking disaster. 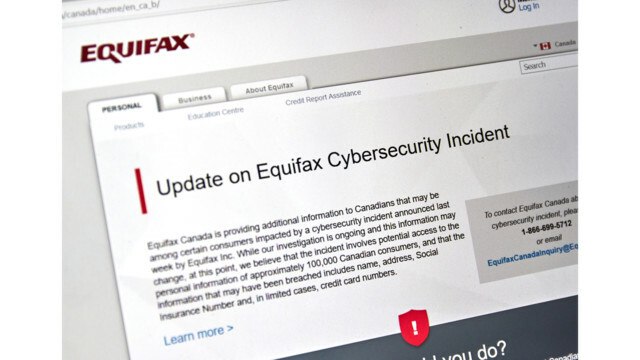 “More than 147 million people in the U.S. had personal and financial data stolen ranging from Social Security and driver’s license numbers to credit card information and birth dates,” Infowatch recalls. Yet, “The Song Remains the Same”. 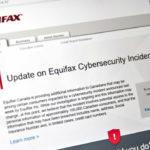 “Lawrence Pingree, an Executive Vice President of Product Management for SonicWall, a network security solutions provider out of San Jose, admits that a year after the Equifax hack, there have been some lessons learned but cybersecurity, with all its good intentions, still remains a low priority in many organizations. The learning curve on computer security remains next to flat, Infowatch advises. And that’s something computer users, whether organizational or as individuals, can’t afford.